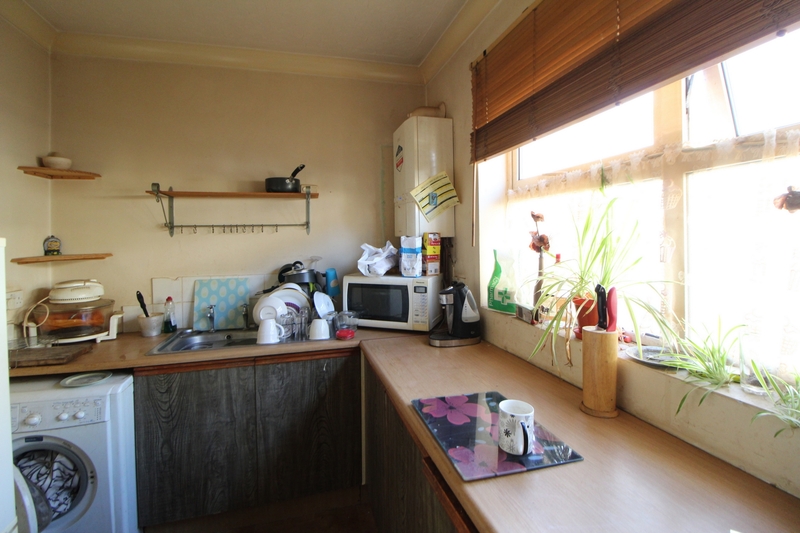 An ideally located buy to let investment opportunity in Luton Road. 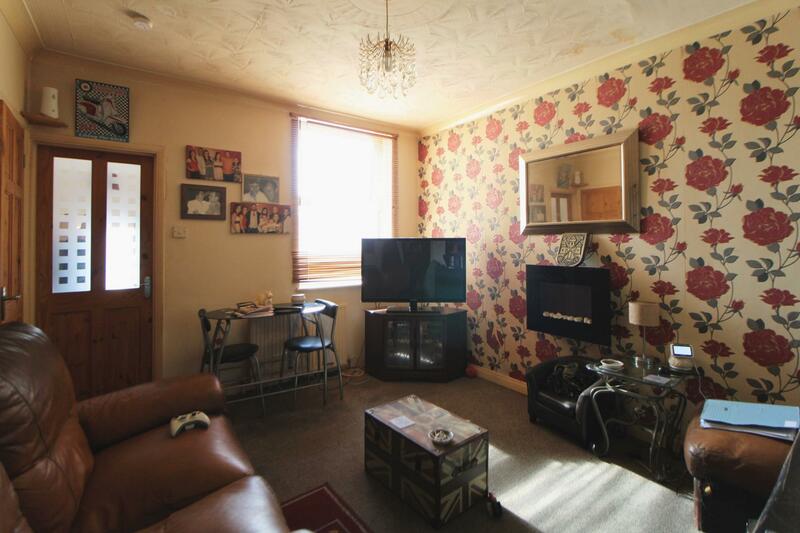 This ground floor, one double bedroom flat comes with a tenant in situ currently achieving £480 per calendar month. 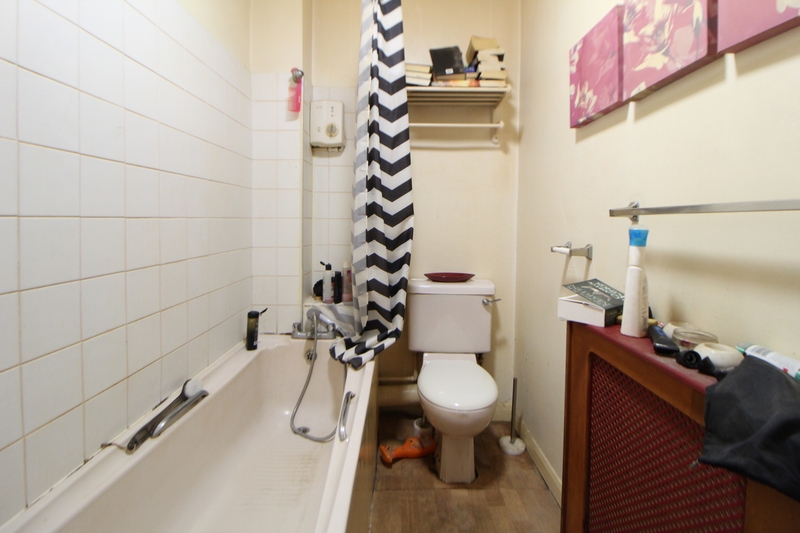 The property has the added benefit of parking to the rear, gas central heating and double glazing. COMMUNAL ENTRANCE HALL, INNER HALLWAY, LOUNGE, DOUBLE BEDROOM, BATHROOM AND WC, KITCHEN, GAS CENTRAL HEATING, DOUBLE GLAZING, ALLOCATED PARKING SPACE TO REAR, SOLD WITH PROPORTION OF FREEHOLD. Sealed unit double glazed window to rear, door to understairs storage cupboard, carpet, radiator. Sealed unit double glazed window to rear, carpet, radiator. Panel bath with mixer tap and shower attachment, electric shower unit, white low level WC, pedestal wash basin, lino flooring, splash back tiles, radiator. Sealed unit double glazed window to front, range of worktop with inset stainless steel sink unit and drainer, cupboards and space under for appliance, additional cupboards under worktop, space for for cooker, fridge and freezer, boiler supplying domestic hot water and gas central heating, lino flooring, splash back tiles. 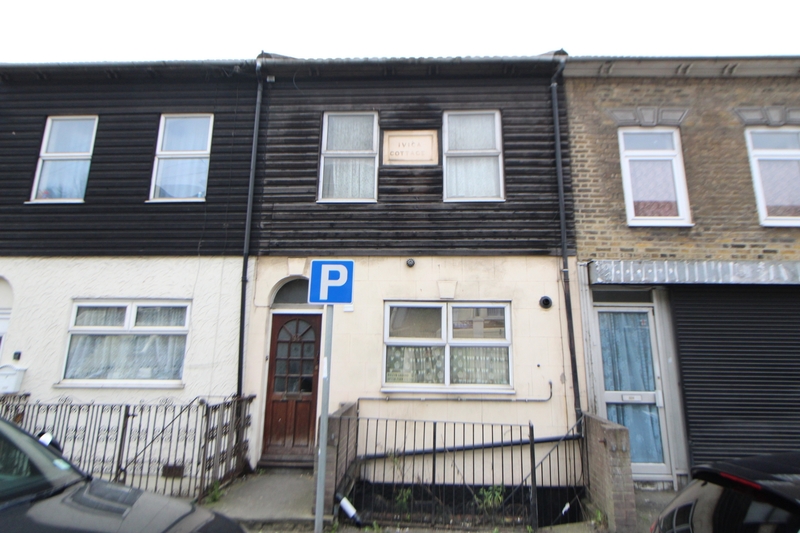 A proportion of the freehold is included in sale.